We are your Allow Wheel Restoration Specialists. 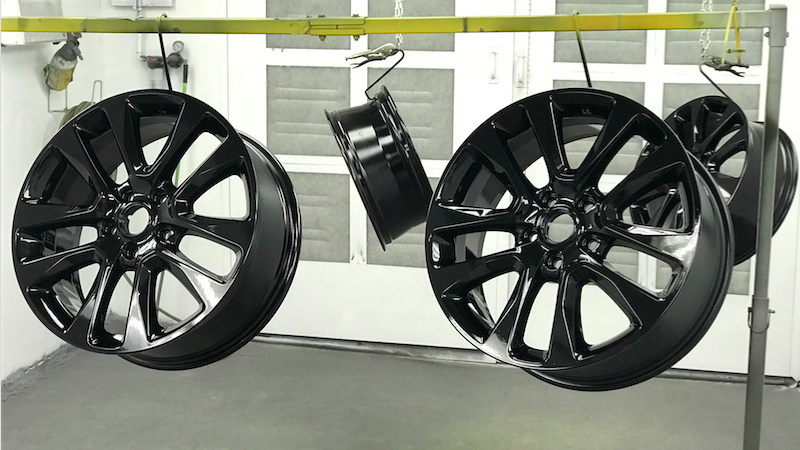 Our aluminum and alloy wheel restoration process delivers the solution you are looking for when it comes to repairing your rims from curb scrapes, chips and pit holes. Alloy Wheel Scratch Repair starts at $120.00 per wheel and will get you back on the road quickly with more money in your pocket. Most wheel repairs can be completed in one day with your satisfaction guaranteed! We keep your safety first, so we will not service cracked or bent rims.